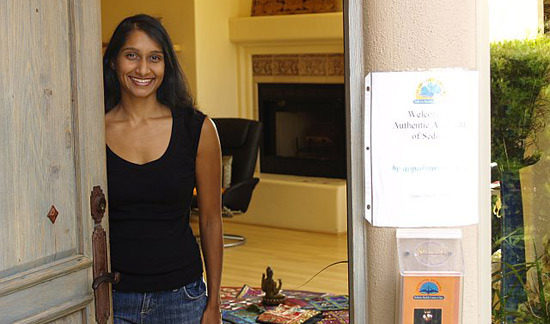 Avani grew up living with traditional Ayurvedic principles at home with her family. She has been formallystudying and practicing Holistic Medicine since 1998. S has trained with the most respected teachers/gurus in the field including Dr. Vasant Lad, Dr. Mahadavan, Vaidya Ramakant Mishra, Swami Sadashiva Tirtha, and Bharat Shukla. 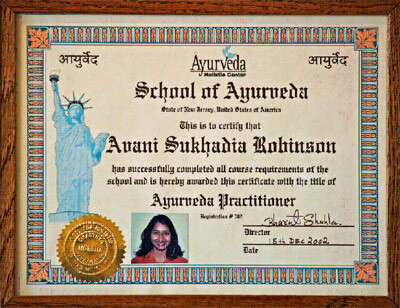 Avani is a graduate of New York University, The School of Healing Arts, and the American School of Ayurveda.